Heck, we love grocery stores! Since we were in the restaurant business for so long, it must be our natural inclination. Billy and I are fascinated by food! 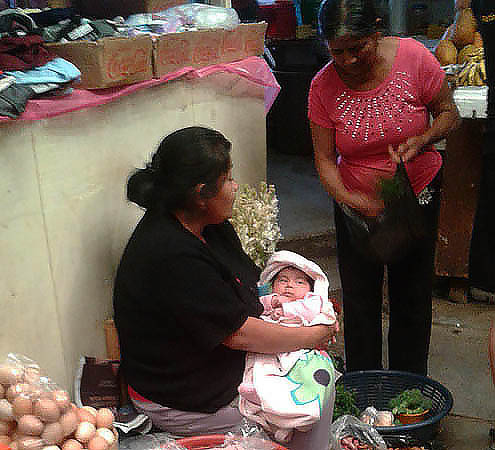 Take a look at the colorful market in Comitan, Mexico. Here you see a large basket of dried chilis. There are dozens and dozens and dozens of types of chili. Some are sweet, some are smoky and some are incredibly spicy. These are dried cayenne peppers which are commonly used in Mexican cooking. The seeds are hotter than the skin or pulp, so you have the choice of scraping them out if you don't want your dish to be extra spicy. Fresh eggs are in their own basket on the top of the chilis, and some chips of bark, probably for tea or seasoning a stew is just behind them. The daisy-type flower on the right hand side is chamomile and is used for tea or a medicinal purpose. This woman, who sold eggs, herbs and dried garlic would also hold your baby while you went shopping elsewhere in the market. For a small fee, your child would be watched and cared for while you perused the goods in this building. Many native cultures, like the Maya, wrap their babies in woven clothes and carry them on their backs everywhere. Not so much in Mexico, which has moved into the "modern" world. 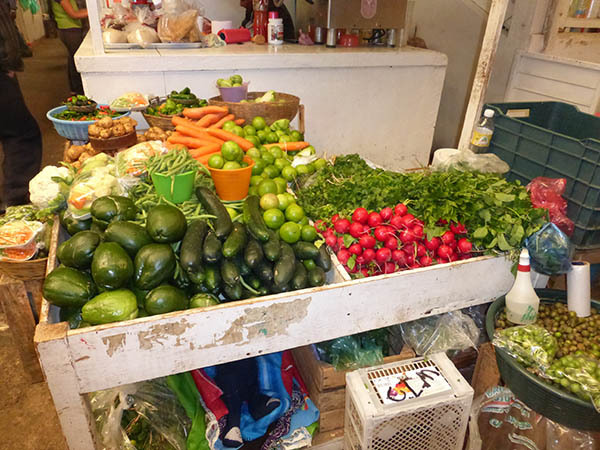 Chayotes, cucumbers, chilis, radishes, cilantro, limes, green beans, cauliflower, carrots, chopped vegetables for soups, tomatillos and more are found at this one stand. I'm not much of an organ meat eater, myself. I have had my fair share of liver over the years and I love pate, but heart, kidney, tripe, and other organs fail to appeal. 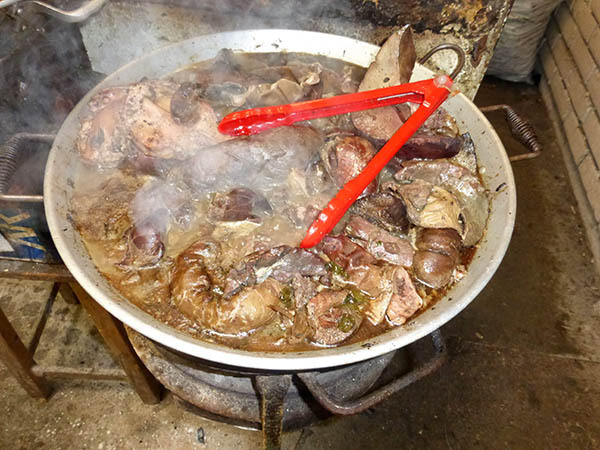 Internal meats are popular, sometimes even preferred, all over the world. 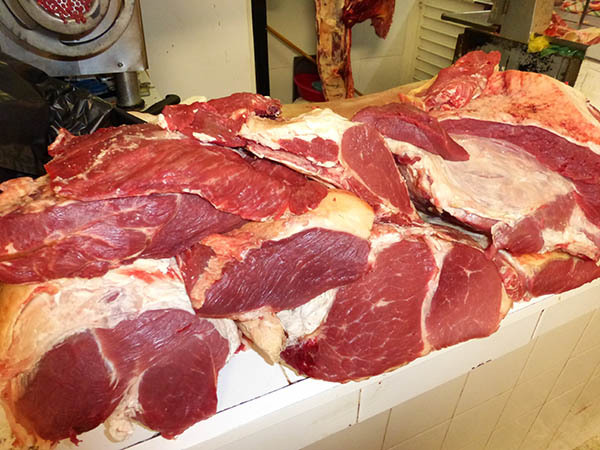 Generally, Mexico does not age their beef, so it is a bit tough to those of us who prefer tender meat. They do a very good stew disembrar. The beef is cooked so long that it falls apart like pot roast. But otherwise, beef is fresh and is cut right after the kill. The fruit and vegetable aisles of the market are so colorful and vibrant. 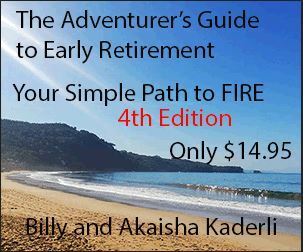 It's a joy to shop with so much choice and the prices are very attractive. 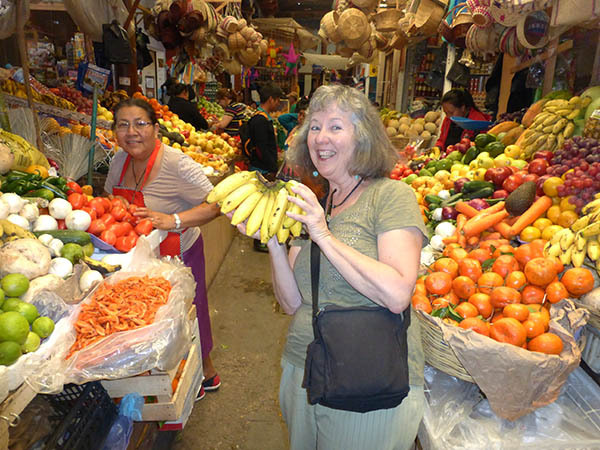 Melons, oranges, avocados, apples, grapes, plums, tomatoes, onions, bananas, peppers, papayas, pineapples, carrots and more. The basket in the foreground to the left in the photo is holding dried shrimp. Often you can purchase a piece of large fruits like pineapple or watermelon and in that way you don't need to buy the whole fruit. This is especially handy if you are single, or don't have a refrigerator in your home. 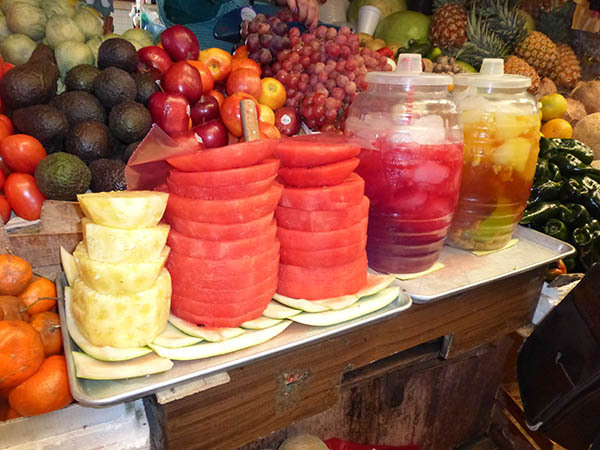 Right next to these fruit slices are "fruit waters" or aguas frescas. They are exactly what the name says they are - fruit, water and sugar mixed together to give you a refreshing drink. A whirred blend of fruit(s), ice and sugar is called a licuado, and they are normally served in restaurants, made to order. 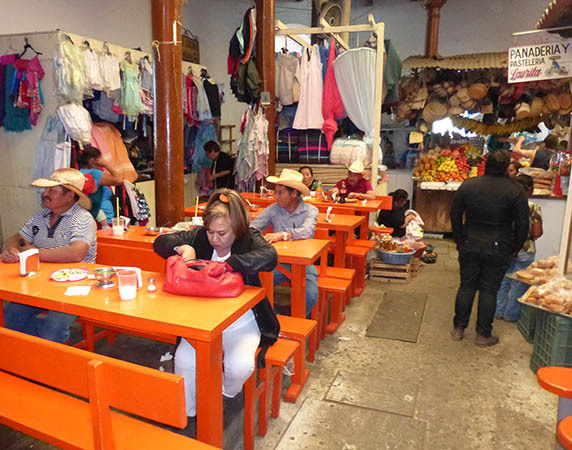 This is a restaurant inside the market where we enjoy going for their Grande Quesadillas. 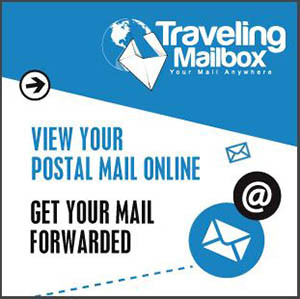 It is a very popular place for lunch and the meal is delicious and affordable. Notice the Baby Holder in the center right of the photo. The Grande Quesadillas fill the plate and you have a choice of yellow or white corn tortillas which wrap around the contents of the quesadilla. Unless you are a large eater, you will be full with just one of these. You can order chicken, mushroom, cheese or mixta which is beef with other ingredients. 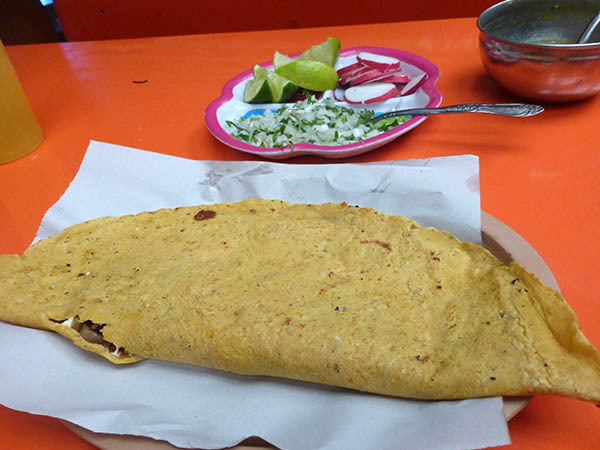 The price is 25Pesos each and 30Pesos for the mixta, about $1.40 - $1.70 USD each. Drinks run 5Pesos, just over a quarter US. Plates of lime, radishes and raw onion with parsley are served on the side. 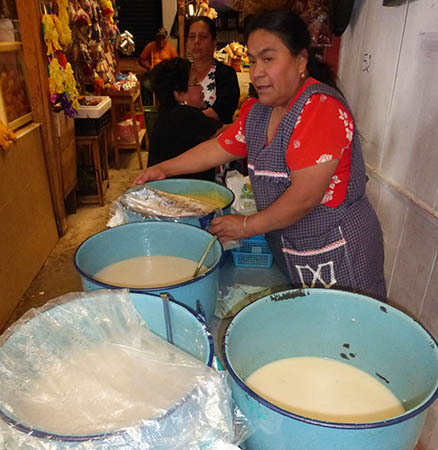 Atole is served all over Latin America and is typically a drink made from corn hominy flour, water, unrefined cane sugar, cinnamon, vanilla and optional chocolate. We have also had rice atole as a different style. It can be smooth or a bit chunky with the corn or rice, and we have always had it served to us warm. It is a "comfort drink" and is very satisfying. 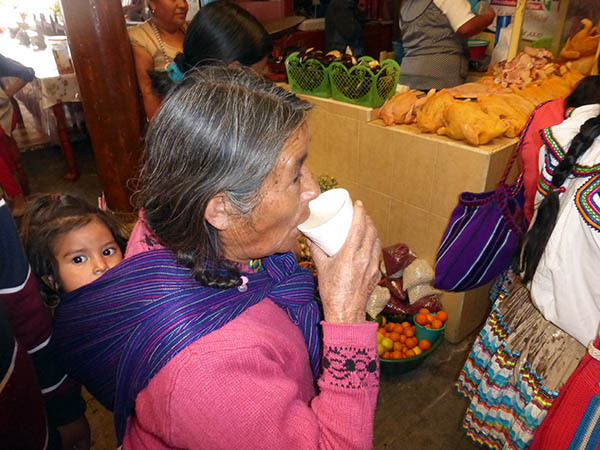 A very popular local drink, atole dates back to ancient Mexico. Notice this grandmother has her grandchild wrapped in a woven cloth and is carrying the child on her back. This is surely either a cultural difference, or a generational difference with "modern" mothers of Mexico today. Also notice the raw chickens lined up for sale in the top right of the photo. 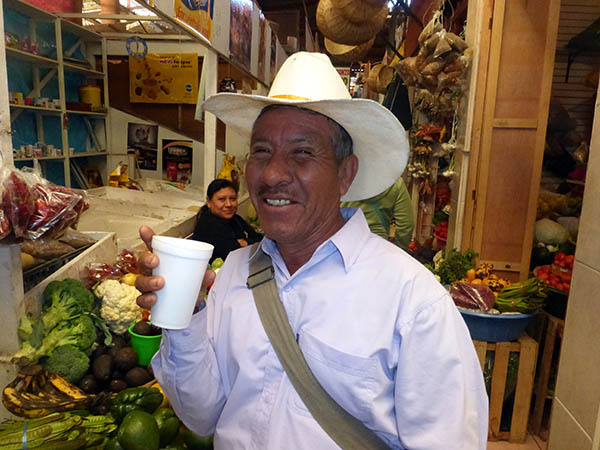 This man was listening to Billy tease some of the women in the small crowd gathered at the atole stand, and was enjoying both the show and his atole. Actually, we were creating quite the happy scene, and you can see the vendor behind this man smiling at Billy's antics as well. What are these crazy Gringos up to? It's so fun to laugh and the locals are so willing to engage. 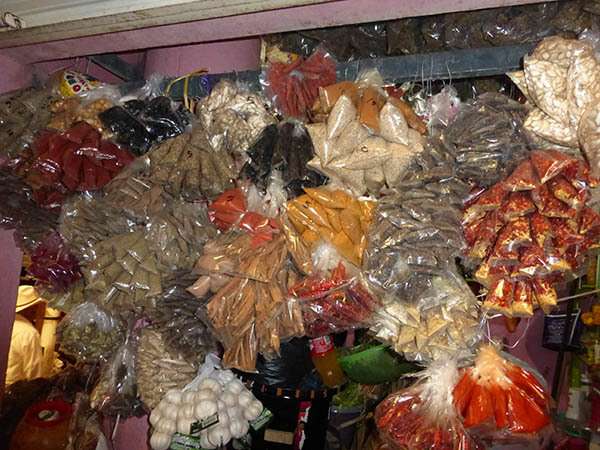 Here you see a typical spice stand in the market. I was looking for ground cinnamon for our morning oatmeal and of course, found it here. You will also see bags of cayenne, dried pumpkin seeds, chili flakes, sticks of cinnamon, dried garlic, black peppercorns, dried herbs, various dried chilis and ground powders. My bag of ground cinnamon was 5Pesos, or just over 25 cents US. 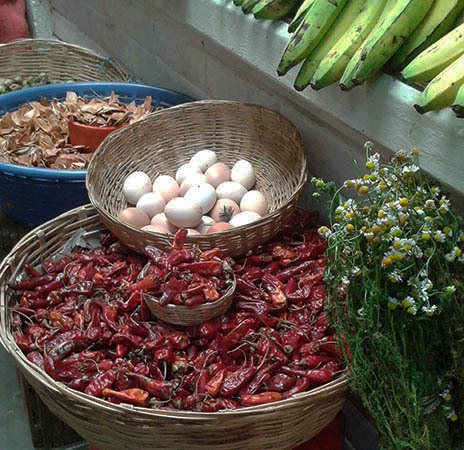 If you visit Comitan, the market is just off the Plaza. 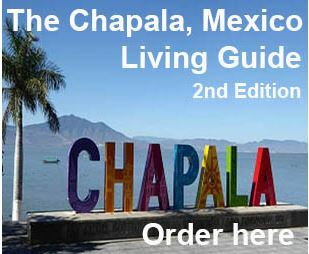 It's a great place to browse, have lunch, buy a few supplies, get some fruit, a fresh beverage or just people watch.